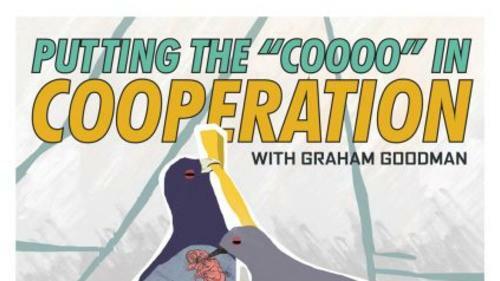 Does it seem that these days cooperation is just for the birds? Do some parasites just take and take and take!? Turns out these parasites might have actually fostered the evolution of cooperation in their hosts. 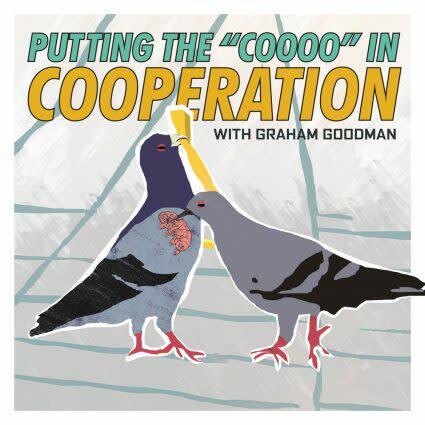 Graham Goodman is going to tell us all about his research into this phenomenon with pigeons.Katie Ainge will woo us with music at 7pm before Graham coos us with science at 7:30.